One of the best gifts I gave my kids was starting them on the ski slopes young. 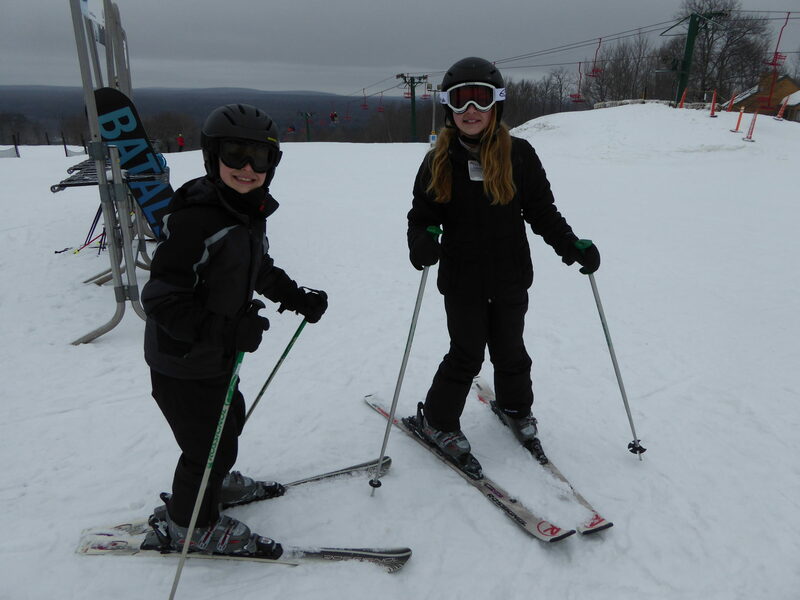 Skiing is a great – though admittedly expensive – family activity and the younger you start learning, the easier it is. But even if you are going for the first time as an adult, you can enjoy yourself. These tips will help ease your transition to a skiing (or snowboarding) family. 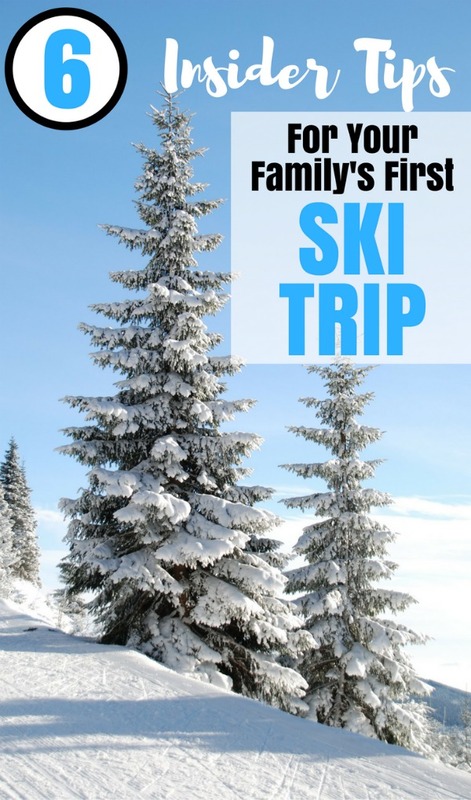 Ski vacations are one of the most fun trips an adventurous family can take. 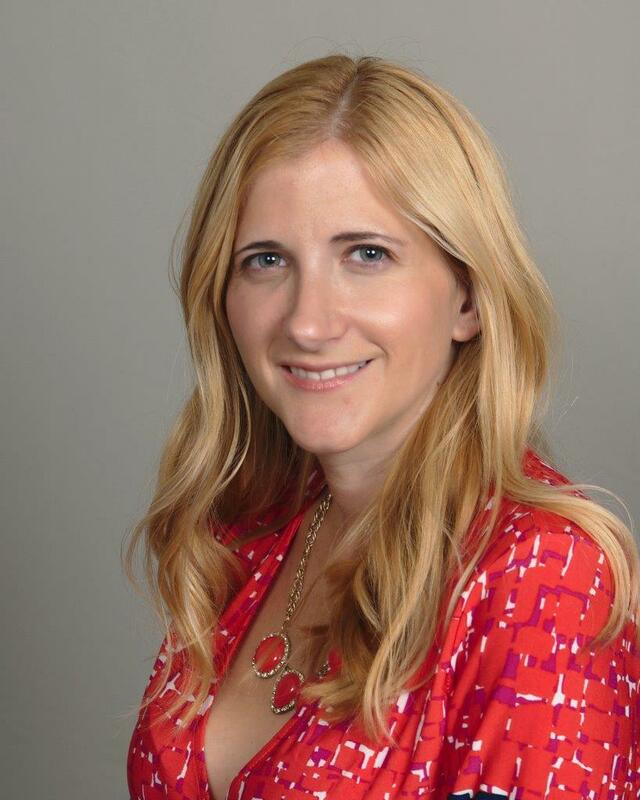 They also involve a few complications – namely, keeping the kids and yourself warm and dry. As a veteran ski family, we have amassed a list of tips that will help keep the family dry, smiling – and screaming with delight. Make sure everyone has a warm ski jacket. Even though my kids are experienced skiers, our first time at a New Hampshire ski resort introduced a surprise element: bone chilling cold. A ski instructor walked up to me and my then 13-year old daughter and declared her fashionable middle school jacket inadequate for the task. It was 30 below at the summit and she had on her “perfect for a short walk to a NYC subway” jacket. Waterproof ski pants are also a sound investment. First time skiers are known to fall into snow and get pretty wet, and soggy pants are no fun. Choose a comfortable base layer; if it’s extremely cold, you may need regular pants over the base layer and under the waterproof. Don’t bring your skinny jeans. Each skier needs two pairs of warm mittens. Make sure the mittens are waterproof, flexible enough that you can grip poles, and rated to a below-freezing temperature. That second pair of mittens is for when the first, apparently non-waterproof pair gets wet. 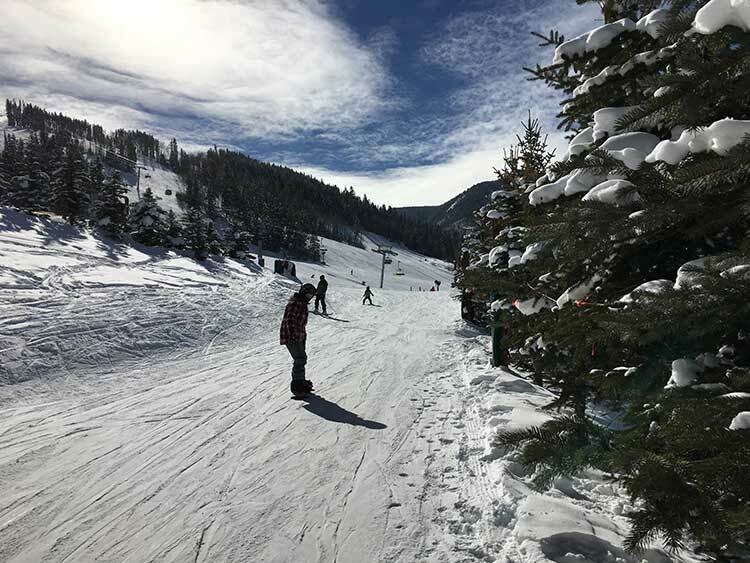 Remember, first-time skiers spend a lot of time on the ground, and even more experienced ones can fall when they try more challenging slopes. Wet mittens will make everyone miserable. Trust me on this. As someone who gets cold in September and doesn’t fully warm up until late May, I know from cold. But two pairs of socks create friction and friction creates blisters. One pair of warm socks (I highly recommend Smartwool) plus warm ski boots will keep your feet warm and dry. But remember the advice above; a second pair of socks is a good idea in case that first pair gets drenched. And of course you need clean socks for every day of skiing and you may not have a dryer. Plus wool socks don’t survive most dryers. So you will need lots of pairs of socks. But wear just one at a time. If you are cold weather averse, a few packets of hand warmers and toe warmers should do the trick. These packets stay warm for hours and have saved the day on many occasions. They are much cheaper further away from the slopes, so stock up before heading to the mountain. While only some ski resorts in the United States require helmets on kids, they are mandatory in most ski schools. But they should always be part of everyone’s ski gear. Don’t you all wear bike helmets EVERY TIME YOU RIDE? You go a lot faster on skis and helmets are a critical insurance policy. Helmets are also great because they help keep your head warm. I suggest buying a helmet to ensure a good fit, and to make sure that your hat will fit under the helmet. No cute pompoms, alas, but you can wear those apres-ski. Goggles may seem like an unnecessary expense, but they are a lifesaver when it’s snowing and you don’t want snow blinding you. Plus they offer sun protection. The sun hitting the snow creates a powerful light and you want to protect your baby’s baby blues, don’t you? Sorry bargain hungers, but ski trips are not the place to cut costs. Whether you are schlepping all the way to a remote resort in Utah (lucky you) or Maine, you are already investing a lot of money. But you are also spending a lot of time. 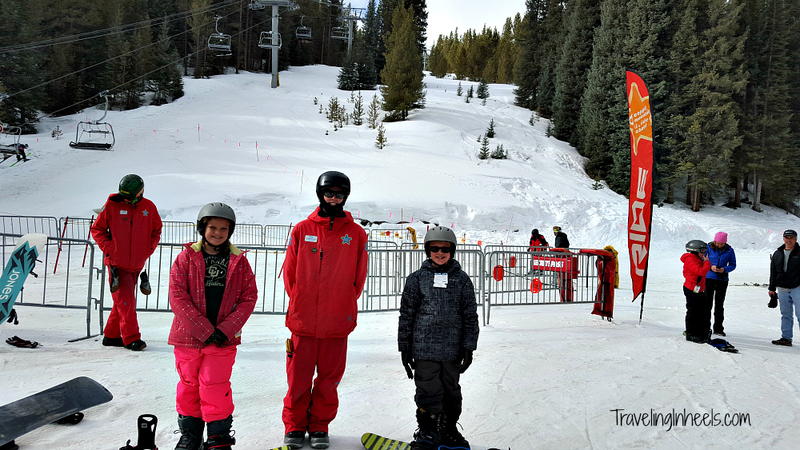 If you are herding even just one child to ski school in the morning, you want to be on time, well rested, and close by so at the end of the day, you don’t have to drive an extra 5, 10 or 20 minutes to an off-site hotel or condo. Taking off your skis and walking to a slopeside resort residence is priceless. When you book a condo in Vail, you not only have great access to the slopes, but you also have space to spread out; a full kitchen to prepare dinner if you are too tired to go out, and breakfast every morning, a living room where you can watch TV or read a book. We have booked condos where a washer and dryer meant we could bring just two days of ski clothes. And we could bring the dog! So even if you pay more for a convenient ski in / ski out condo, some of the cost is offset. You can save money on food, and you can save on clothes if you are buying ski clothes for growing children, and only need two of everything. Not everyone wants to hurtle downhill at 60 miles per hour. 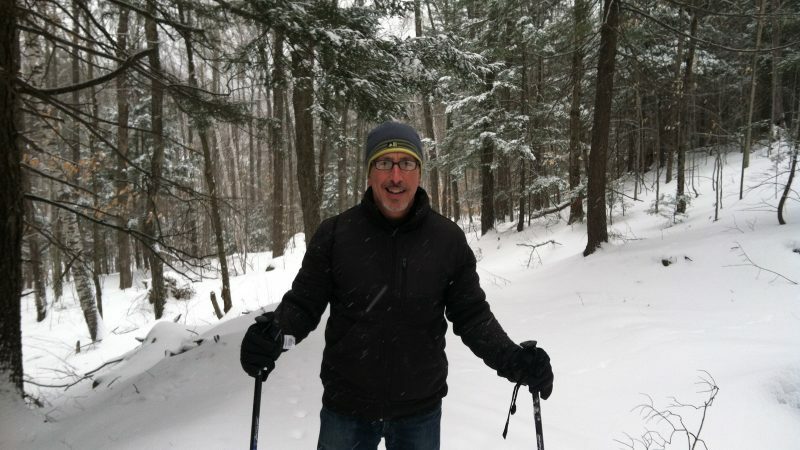 Cross country skiing can offer a gentle introduction to spending a day on skis. It is also more gently priced. 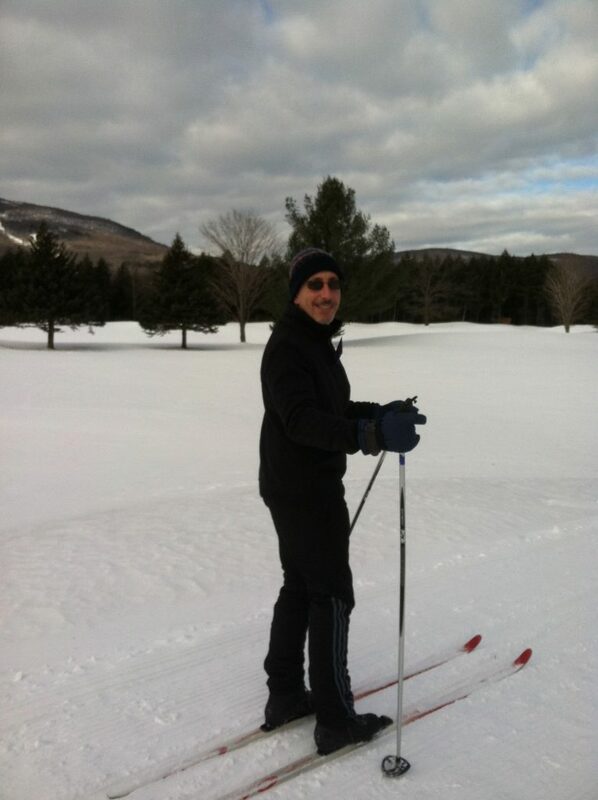 When my kids were little, we would spend at least one day cross country skiing. Great tips, all so true! We plan to take our boys for the first time next winter. Great tips!! As skiers ourselves these tips are invaluable and so important whether you are a first time skier or have a few trips under your belt! great article! I would just add that you should give yourself a day or 2 before skiing to get used to the altitude. Sadly, my kids’ first trip to ski was ruined for one son who suffered from altitude sickness. After a day adjusting, he felt better but it put him off from skiing in general. We will try again this year and ease into it before hitting the slopes. Thanks for bringing that up! My middle daughter actually gets altitude sickness, though oddly never when skiing – only mountain hiking. Hope he can avoid it this year! I am newbie in skiing and this is really helpful for me. Thanks for sharing! A Well Explained Tips for the Ski.